Endurance GB's newest FEI ride was welcomed by riders at Royalties on Sunday 10th October as part of the end of season 3day event. The FEI 1* ride attracted 11 entries of experienced and new riders. The going was good, the weather was good and all seemed to enjoy the day. The course however did pose some challenges and so congratulations to the successful finishers and commiserations to those whose day did not go to plan! Congratulations also to Daisy Strang, winner of the 3day 170km CER class - a great end to the season. Over the October long weekend the NSW Endurance Riding State Championships were held at Glen William. 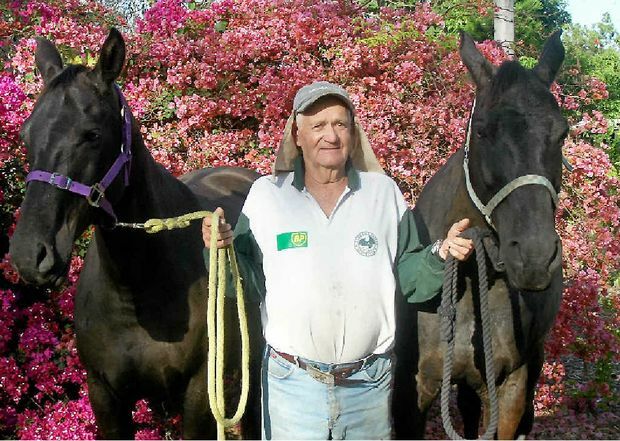 Lyn and Leo Dillon’s Banfield property was the venue for the prestigious event which was hosted by the Zone 6 Endurance riding committee. Competitors from as far away as Tasmania and North Queensland travelled to the Dungog Shire for the event. Nicola Smith, 50, put off her latest round of chemotherapy to help Wales win a national riding competition. She put off chemotherapy to represent her country - now Nicola Smith is celebrating an extraordinary sporting victory - despite battling breast cancer. 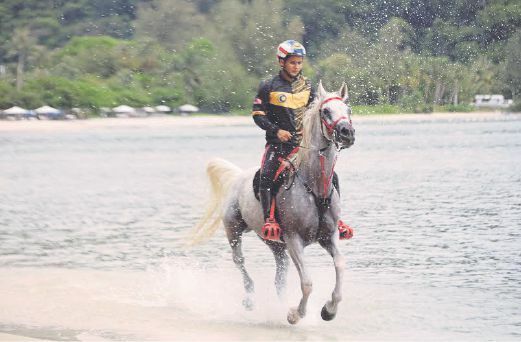 The 50-year-old equestrian is part of a Welsh riding team which scooped top prize at the recent Red Dragon Festival of Endurance. Shortly after the election of FEI President Ingmar De Vos, a wag cheekily suggested I should ask him what it’s like to be the world’s most famous Belgian. Come on, I replied, the world is full of famous Belgians. Admittedly, names didn’t immediately spring to mind. If only a website were devoted to such a worthy subject. As it happens, there is! I surfed on over to Famousbelgians.net, where an exhaustive account of Belgium’s best and brightest can be found, along with a gentle front-page chiding for those who believe the world lacks famous Belgians. 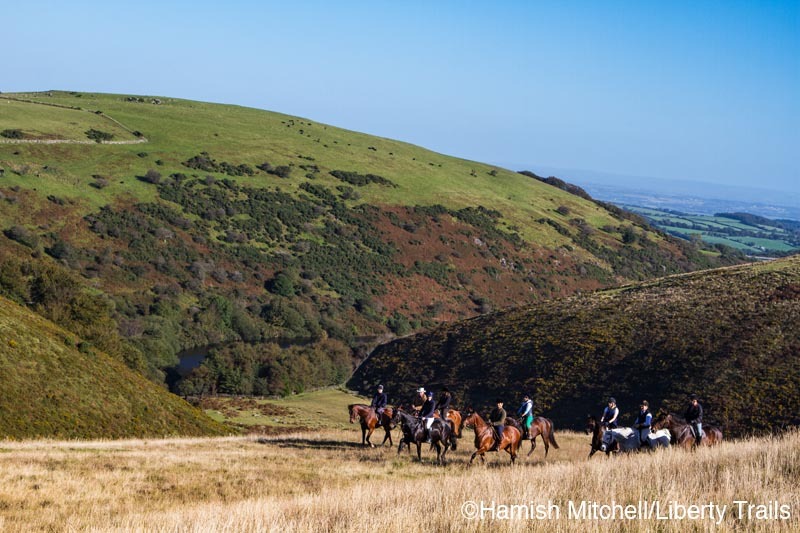 Camping with your horse at the end of September might not be everyone’s idea of the perfect way to spend a weekend, but Dartmoor has long held a special place in my heart, so simply hearing the words “Dartmoor Derby” immediately made me prick my ears. With fond memories of family holidays that always seemed to involve a stop by the River Dart and more recent hunting trips on the moor with our own horses, this magical area intrigues me. For that reason there was no doubt the Dartmoor Derby was an event I wanted to learn more about so it was great to get involved in the pilot weekend. 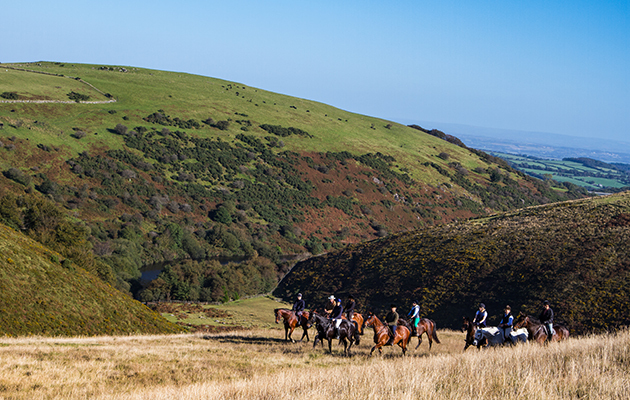 The brainchild of Elaine Prior — founder of the Dartmoor-based riding holiday company Liberty Trails — the event was loosely inspired by Elaine’s experience of African riding safaris which she combined with visions of the Mongol Derby. Having not experienced either of these first-hand, I was able to take a fresh look at the whole concept and to enjoy it rather than making comparisons in my head. 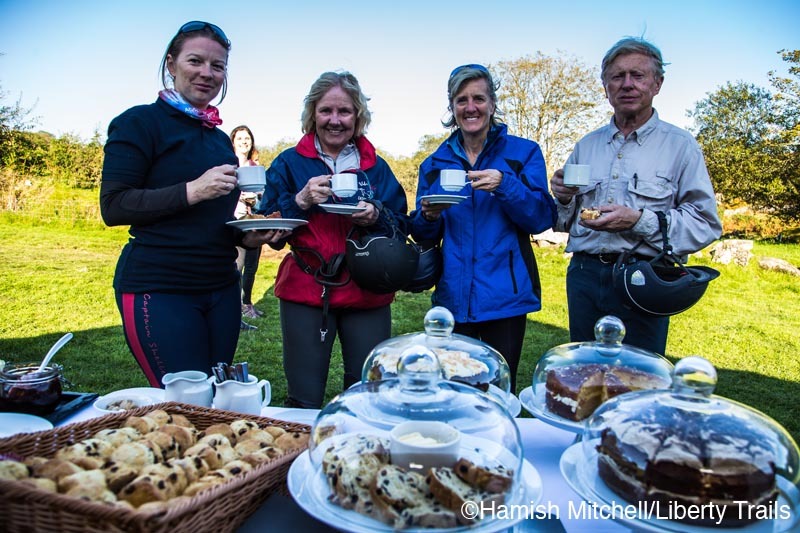 Following its successful Pilot Event in September 2015, the 2016 Dartmoor Derby is now taking bookings. The Dartmoor Derby combines the best of both. 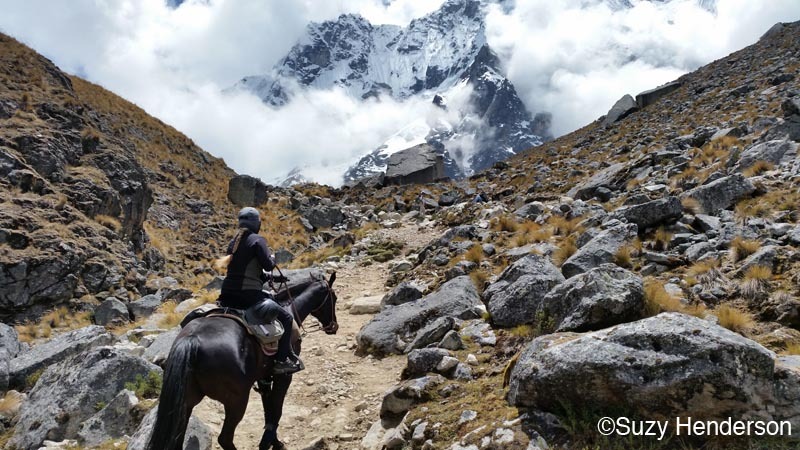 It’s an opportunity to navigate a carefully planned, three- to six-day ride around countryside that sent even Steven Spielberg weak at the knees. 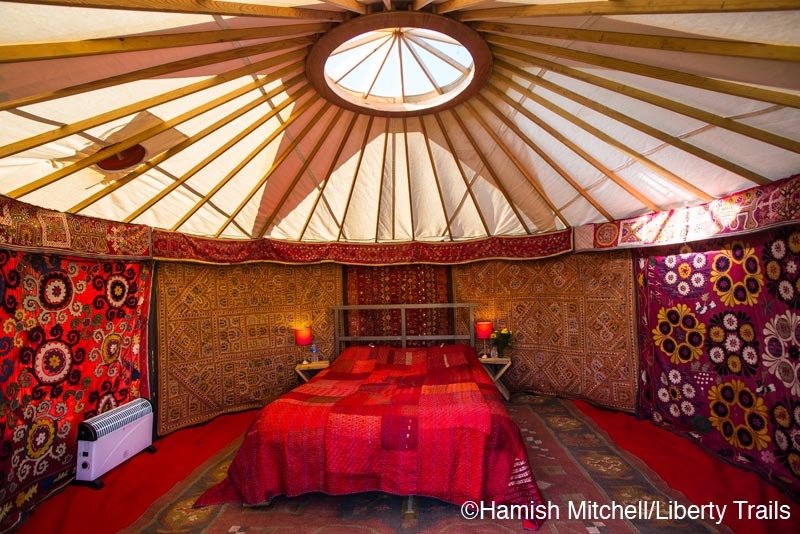 Through the course of it you may camp in a selection of specially constructed comfortable moorland camps purpose-built for the event, spend nights in luxury hotels, and enjoy fantastic, locally-sourced food. The 2016 Dartmoor Derby takes place on either the second or third weekend of September (from the 8th or 15th September) with the precise date to be confirmed very shortly.